and I thought…. woah, are there any? It would be a cute 1 page book. It made me realize that there are some things we probably should keep far more private than we do. Everyday we post random info about our families and lives to Twitter, Facebook, Instagram, Tumblr, WordPress, etc. Is there any one of us that can say they don’t regret a post here or there? That they maybe should have waited to post vacation photos until they got home from vacation so the creeps out there wouldn’t know the house was empty? How about that drunken Tweet to the ex, or the questionable pic on facebook? Time to change the privacy settings, ASAP. Then what about the things that you just don’t fully think out before you post them online, for everyone to see. The things that you leave out there, publicly, that are never going to go away…. But one girl took it too far…. Apparently she lives near the area in which this picture was taken. So she tweeted inappropriate comments to him, she BEGGED to have him meet her nearby. Flooding twitter feeds and Facebook posts with a frankly creepy stream of consciousness on how she was going to Find Him and Meet him and get him to Sign Her Poem, etc. can you imagine the way that would play out? Girl: HI! I Found you! See I did! AND I wrote you a POEM!! We need to Really reflect on what we put out there. 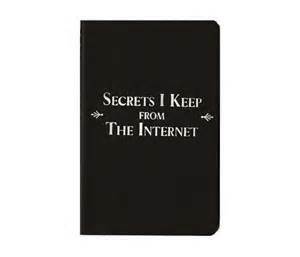 What secrets should we keep from the internet? Who is watching what we do, how do they perceive that info and what do they do with it? With that in mind, I post this on my blog for the world to see… let me know if I need to tuck anything back in. This book is one of those stories that really lives. A British WWII nurse is our heroine, forced out of her own time to a Scotland 200+ years in the past, who longs to return to her own world while simultaneously falling in love with the world she has landed in. Let me be clear, this is not a sappy love story. It is action, adventure, sci-fi, history, and *sometimes* a little romance. I won’t go to much into it because, while this is my favorite book, it it not the reason for this post. The actor chosen to portray the hero in my favorite-book-of-all-time which is being turned into a massive series coming to Starz in March of 2014. BTW… I saw this RIGHT after I heard about the show and thought… that’s the job I need, right there. mmmhm. 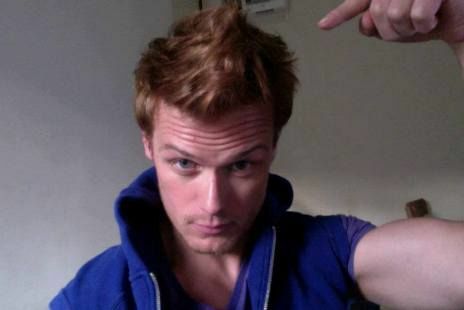 That’s right, James Alexander Malcolm Mackenzie Fraser (or Jamie, sometimes even “JAMMF” on Twitter), in the flesh. He’s perfectly Jamie. Tall, handsome, emanates strength without being “too macho.” He has soulful and trustworthy eyes with a touch of playfulness. A man you would get on a horse and follow through the Scottish Highlands without question. Plus he’s actually a Scot. You can’t beat that. Personally, it means Alexander Skarsgard finally has some serious competition for the heart of this happily married mother of 4. I don’t know if he’s straight or gay and I don’t care. I like him so much that he’s about to get his own board on Pinterest, and that is a serious commitment from me. Really though, I think poor Heughan doesn’t know what he’s getting himself into… Outlander fans are a loyal and committed bunch. We’ve all lived with these characters for decades now. We’ve followed their triumphs and failures, heartaches and joys, lives and deaths with complete surrender. We Love these characters, and now we love Heughan. 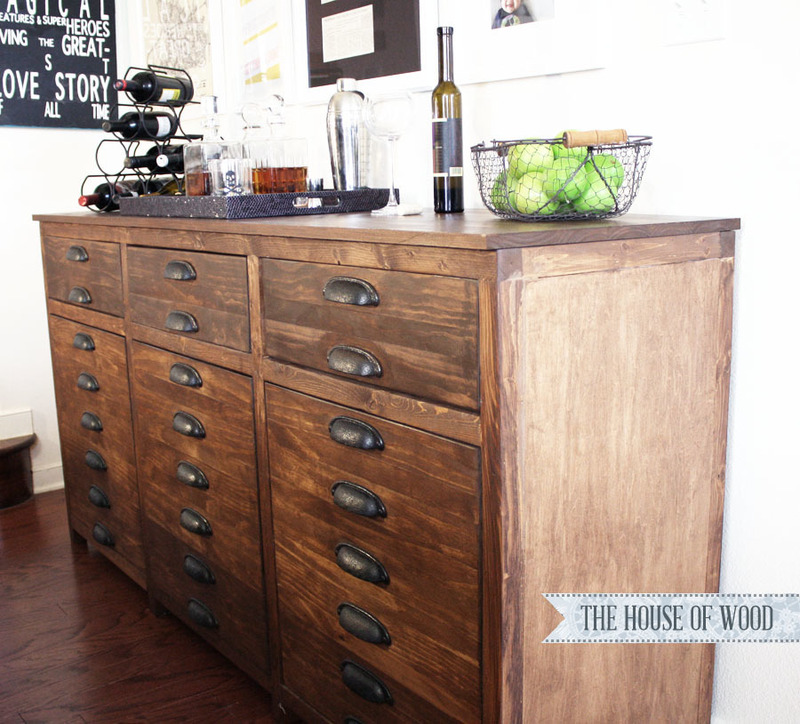 A little over a week ago, I told you about this gorgeous Printer’s Triple Console Cabinet. I said I would build it. I said I had the skill (probably). But I was a little nervous about it… so it took a few days to build up the courage to jump in. I picked out a stain. Then I tortured a lovely man named Miguel at my local Johnson’s Hardware for over an hour. Then… I did nothing. For days. I let that pretty wood sit because, frankly, I was scared of it. I’ve never built anything before. I have NO idea what I’m doing! Some nice lady on the internet told me I could build this, so I thought I could? CRAZINESS!! I’m so clumsy, I literally fell off of the porch last week! What was I THINKING??!!? But… I spent the money, I committed to this project. Like a marriage. For better or worse, I had to jump in. So I did. Lots, and lots, of pocket holes. 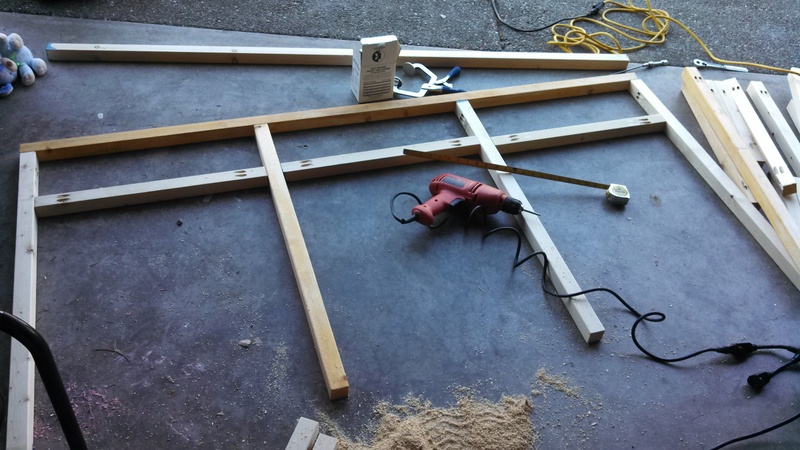 At the advice of Ana White – inspiration builder, I purchased a Kreg Jig. This thing helps you drill the holes at an angle to make screwing two pieces of wood together MUCH easier… Way easier, and way better looking too. You don’t have to worry about covering up the screws after the project is done. 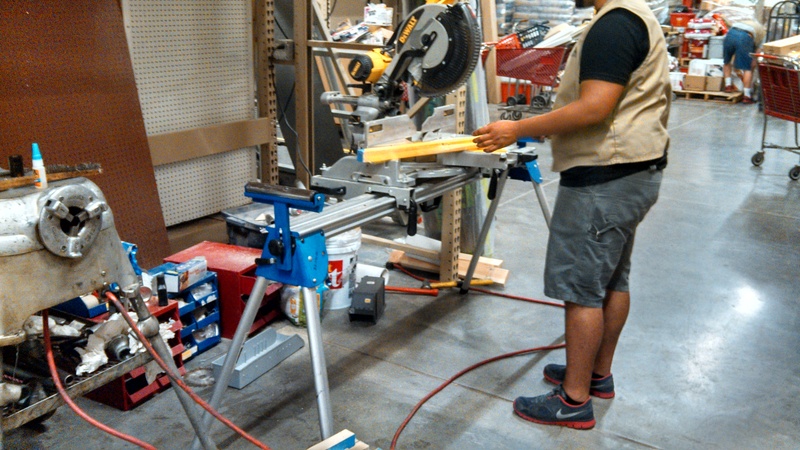 It took some practice to get a feel for the jig and the drill, but eventually I got the hang of it. I only destroyed one board, so that’s not too bad. 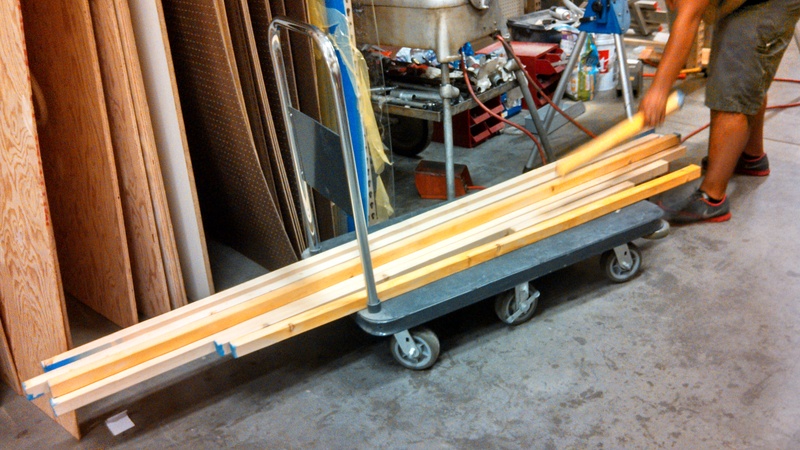 Then, after a short pep-talk, I began assembling my first side of the frame. Again…I made a mistake. Small mistake with measuring the distance the supports should be, but an easy fix. 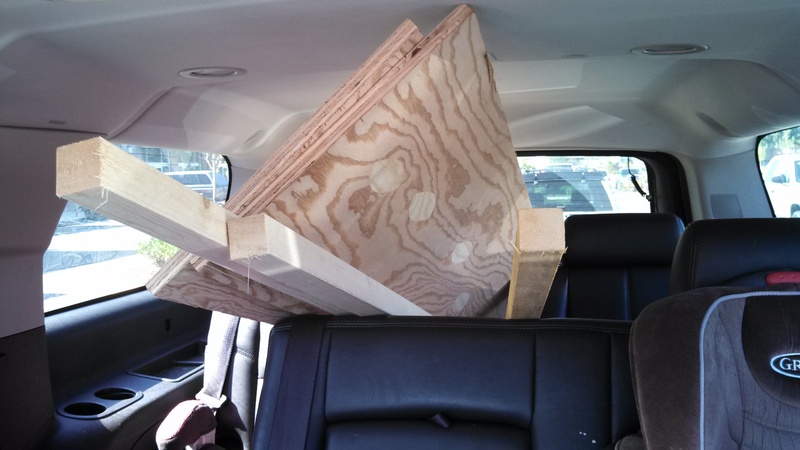 I stood back and surveyed my handiwork…. I added the bottom supports and it still looked right. Well… What’s next in the plans? 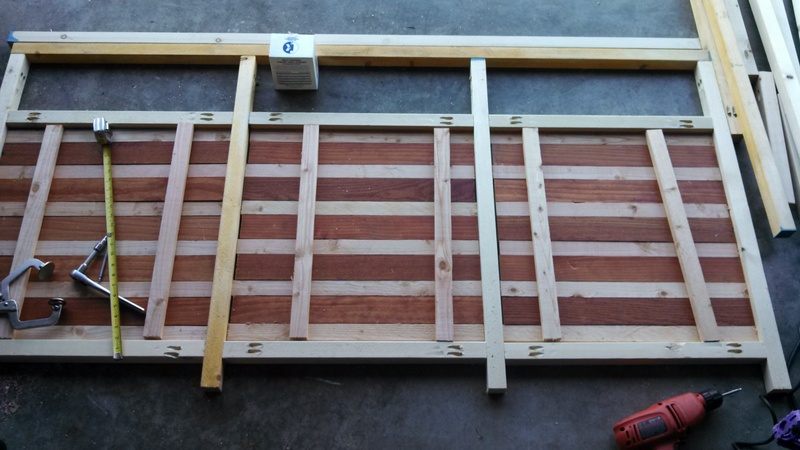 Build doors. Ok. I can do that. Just as I picked up the drill to secure the supports for the doors, my husband came out to remind me that my children expect to eat in the evenings and could I please make dinner?? It’s good he was nice, I had weapons. Unfortunately, that meant I had to put my little project on hold til tomorrow. 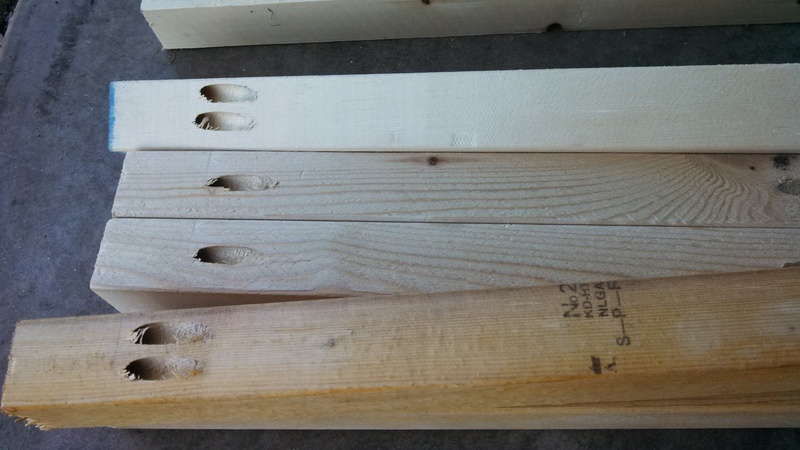 At least it gave me a chance to get the tweezers for all of these splinters…. Stay tuned, Maybe I can finish it after all…. She recently went through the entire Harry Potter series, movies included, and is now constantly picking up sticks and pretending they are wands. — It’s a good thing she’s pretty, because she’s gonna need it…. Anyway, my sweet Doodle is a big fan of all things magical at the moment, so I made her a little surprise. 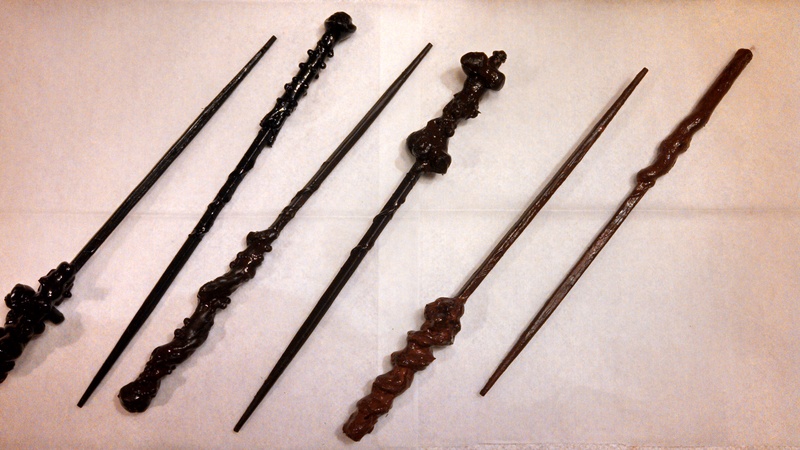 Doodle’s very own wand shop. It really was easy. 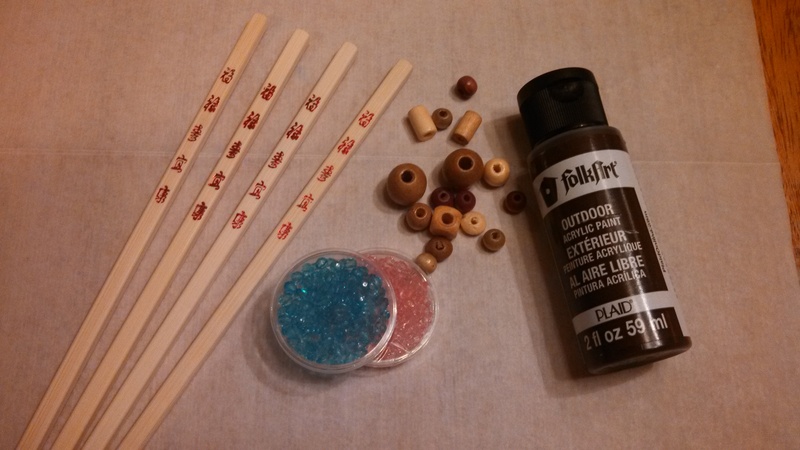 Just spread glue on the chopstick, stick on beads, let cool, paint. done. Now if I could only find that tube of aloe so I can hold my celebratory wineglass without wincing. I can be crafty. Right? 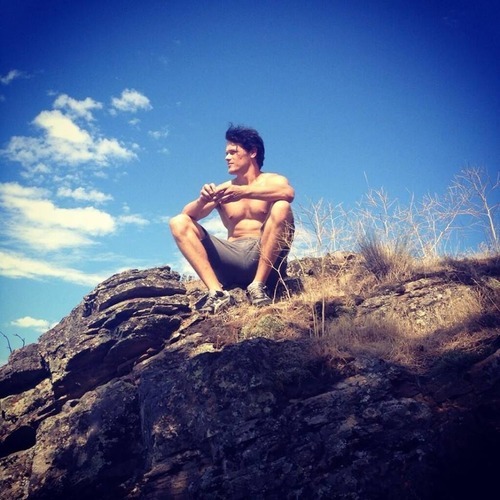 Recently I stumbled upon a blog that awakened within me a desire I never knew I had. Woodworking. I want GOOD furniture. I’m so tired of finding the “perfect” piece for whatever it is I’m looking for, paying stupid amounts of money for it and it doesn’t hold up. Why pay good money for crap? So… I want to build some stuff. This generous and wonderful woman, Ana White, has posted detailed plans to build nearly anything I ever dreamed of owning. So why not?? ain’t she purty? This particular one was built by a woman when she was 9 months pregnant! See her blog here. 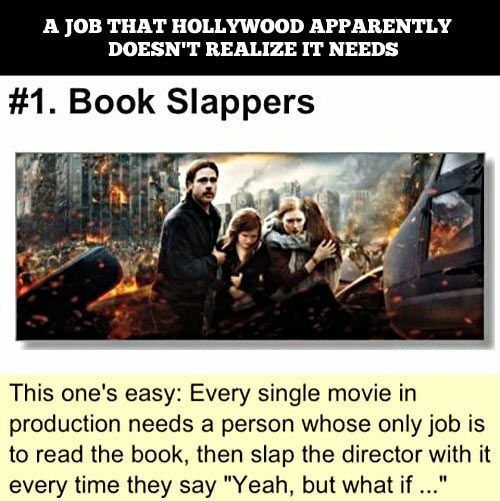 I’m sure I could do this! My grandfather was a furniture maker, woodworking is in my blood! Of course, my grandfather was missing 4 fingers when he died….. But his furniture is gorgeous! He’s got a goofy nose and an overbite, but damn it… I. Can’t. Help. Myself. 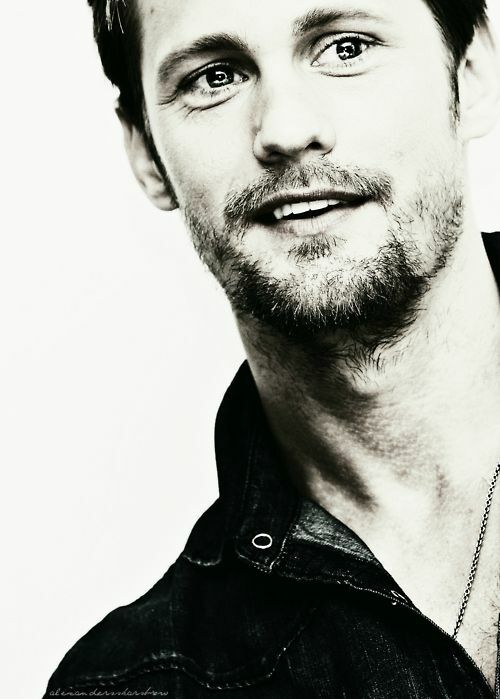 Alexander Skarsgard. Tall, handsome, funny, good with kids. It’s like catnip to the over 30’s like me. Which is a great movie, BTW. It starts sort of slow but builds into this amazing arc of action and drama and gut wrenching, can’t look away awesomeness. I had a friend over to watch it with me and the expression on her face as the final scenes unfolded was priceless. Watch it, seriously, the end is totally worth your attention. You can catch a preview here. I think if I wasn’t originally from the South I wouldn’t have noticed the accent thing, but there was something…. different. I kept thinking, “Where is this guy from” it was captivating. So I searched him, and what? … SWEDISH! Seriously?!? Never would’ve guessed. 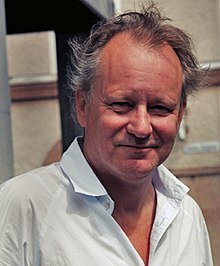 Holy CRAP, his dad is Stellan Skarsgard, aka Bootstrap Bill from Pirates of the Carribean! 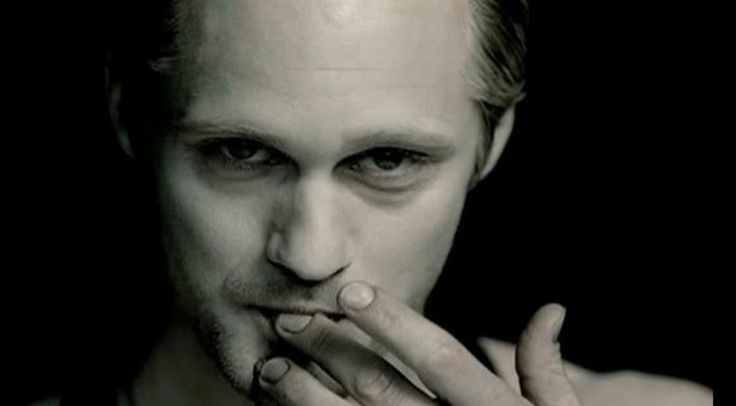 That guy has been in everything… Good Will Hunting, The Avengers, Exorcist: The Beginning. So, skip ahead to last October: I started watching past seasons of True Blood (because a friend said I should be watching it), and what do I see? That hunky guy from Straw Dogs. He’s a 1,000 yr old Viking vampire with control issues and a jones for Faery blood. Take this scene from Season 3, episode 1. Just look at that emotion, the acting is perfect, the sincerity with which he speaks.. when he….naked, beautiful…. wait, what was I saying? I will just be contented with my True Blood Season 6 while I patiently wait for the DVD release of his next projects, What Masie Knew and The East. My husband thinks it is hilarious, my friends think I’m insane, but I don’t care. Heaven help me if I ever meet him face to face, I’d probably turn into a sputtering, goofy mess. Good thing I don’t have to worry about things like that, I’m just a housewife tucked safely away in suburbia with my DVR and a bottle of wine. I’m not a drinker. I don’t got out and party. You won’t catch me bar-hopping, no beer-fests for me. However, I kinda have a thing for wine…. On the left you see a traditional wine glass. This is a glass for a professional. A design meant for the lady who is simply too dignified to just put a straw in the bottle, most of the time. I love my Big Sipper and I think it loves me too… Just don’t tell it that it is really a water goblet.